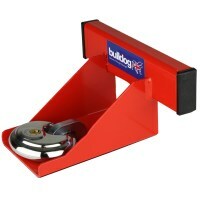 Whatever you use your garage for, be it for storage of valuables or using it as an extra room for your home, chances are, if it gets broken into, it is going to cause worry, distress and major inconvenience. 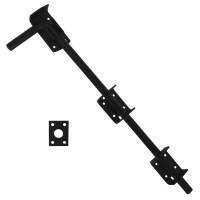 Many people underestimate how easy it can be for a burglar to gain access to your home through your garage (therefore also a popular entry method) and to that end, the importance of having good garage locks, garage door locks being the obvious point of entry, can be overlooked. 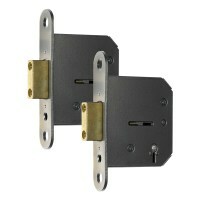 Here at Lock Trader, we have a range of garage door locks to ensure your garage is kept fully secure. 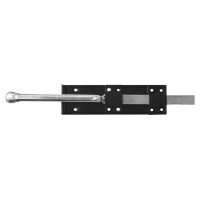 Whether you require garage locks for roller doors, a tilting garage door lock, or something else in addition, we have sourced the best quality door locks for all budgets, meaning you can have a secure garage for a price that’s right. 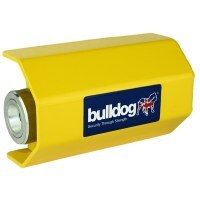 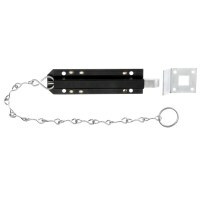 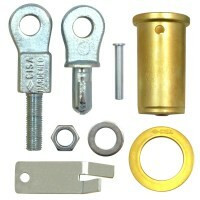 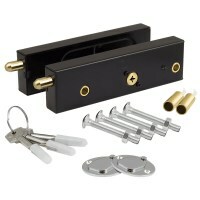 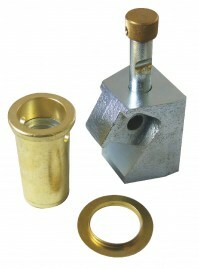 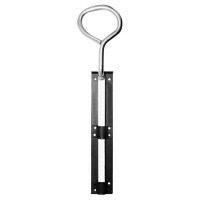 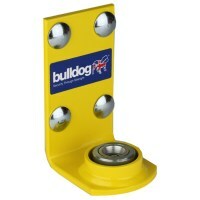 We have a range of different locking mechanisms too. 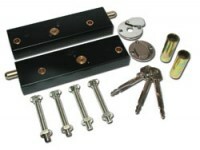 We can offer garage locks with mortice locks, bolts or padlocks to ensure that whatever you’re storing in your garage it will be well protected. 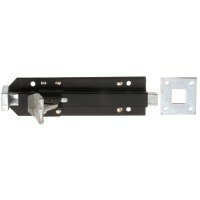 We can deliver quickly too so you don’t have to wait to protect your property with garage door locks from Lock Trader.